It all began with a blog. 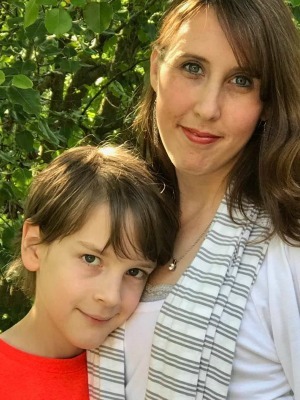 Hope in Autism began as a fledgling blog in 2009 as a way to get out everything I was thinking and feeling as a mom new to the world of autism. But then I discovered more and more that I wasn’t alone. So many others needed hope and encouragement for the journey of raising a child with autism or special need, so the purpose changed from a personal outlet to a public outreach. I am the author here at Hope in Autism, as well as a contributor to Key Ministry’s Special Needs Parenting blog, guest contributor to various websites, and I am also a speaker. I love meeting new people, especially fellow autism parents. I’m so glad to have you here! Take a look around, read the blog, and don’t forget to connect with me on social media! 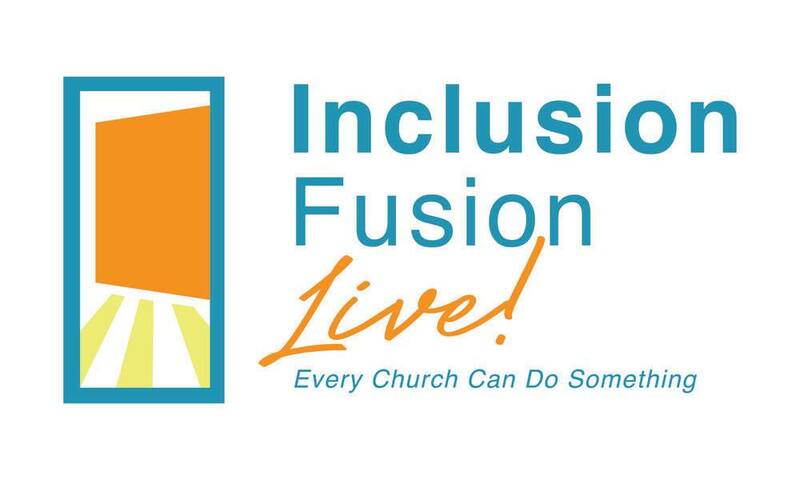 I had the privilege of speaking at Inclusion Fusion Live! Conference in Cleveland, OH on How to Be a Special Needs Advocate in Children’s and Youth Ministries. I’ve made my presentation available as a PDF for free below! Our children should all have a place at church. In order to accomplish this, we must both prepare our children for Sunday school or youth group, as well as preparing church leaders for our children. For parents of children with special needs who want their child to be able to attend church classes and activities, our advocacy as parents continues from the realm of school to that of church. From dealing with difficult church leaders to talking about the blessing of church leaders who “get it” and include our children to the fullest extent, we will talk through different strategies parents can take to address a variety of problems or potential issues with their church leaders. Parents will leave encouraged and equipped with ideas to take home with them in order to enable their children to be included in their church ministries.